2 Bedroom Apartment To Rent in Nottingham for £800 per Calendar Month. AVAILABLE MAY!! Two DOUBLE bedroom apartment located on the FIFTH floor and offered on a FULLY FURNISHED basis. 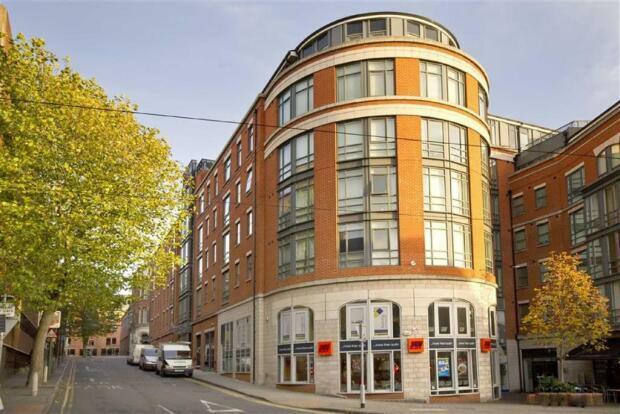 Situated in the LACE MARKET and within fantastic walking distance to all of your local amenities and shops! CALL NOW TO VIEW! !